A combination of social media analysis, network mapping and investigative reporting carried out by ISD’s Digital Research Unit found that far-right conspiracy and misinformation networks used a suite of new and existing platforms to mobilise and coordinate election-related activities online and offline in the lead up to the Bavarian State elections in Germany in 2018. The report also revealed that new transnational far-right communities are emerging in Europe and were actively spreading disinformation in tandem with transatlantic allies during the Bavarian State election. 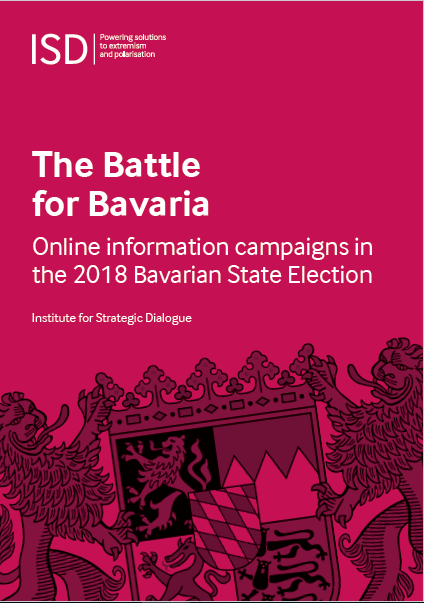 Despite evidence of foreign state interference in previous elections, the report found little identifiable Russian state activity in the Bavarian elections. The report exposes the need for new norms in political campaigning in the age of social media. 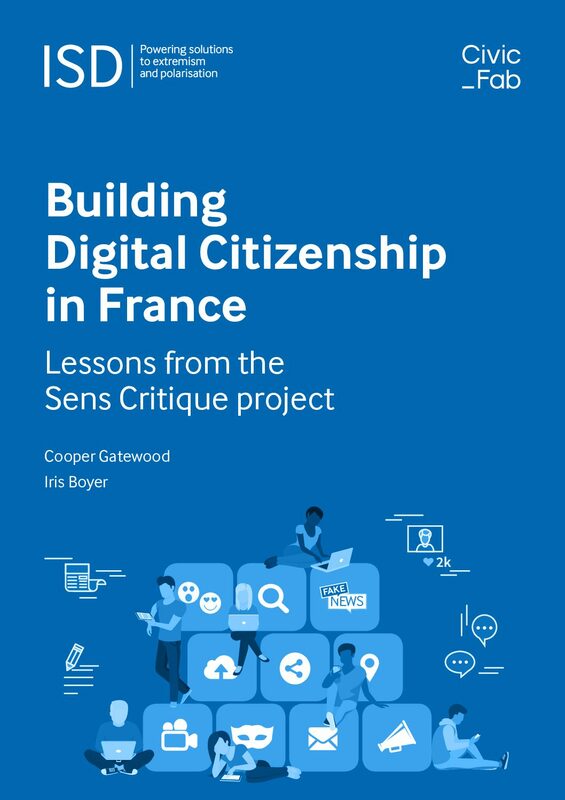 Shorter-term recommendations call for a combination of research and exposure of malign influence operations, improved advertising transparency and systematic enforcement of existing policies and commitments by the tech companies, which it suggests will be vital in order to mitigate the potential derailing of the forthcoming EU parliamentary elections.